The American Academy’s fall 2010 series of walks and site visits for Fellows concluded on Tuesday 21 December, with a behind-the-scenes look at Rome’s most elegant public library, the Biblioteca Casanatense on Via S. Ignazio. The Dominicans of the monastery of Santa Maria sopra Minerva founded the Biblioteca in 1701, actualizing an endowment of Cardinal Girolamo Casanata (1620-1700). Since its inception, the Library has been open to the general public; the Ministry of Culture presently supervises its operations. 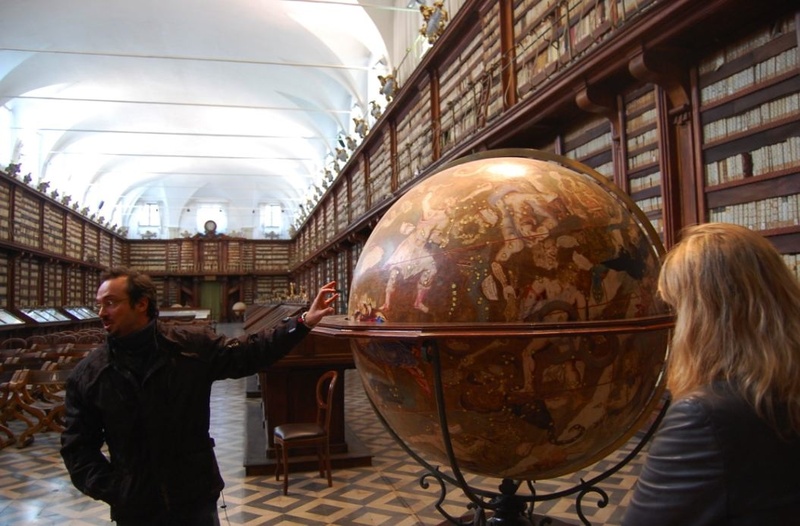 Sabina Fiorenzi hosted the AAR group, and Andrea Cappa led the tour of the Biblioteca. 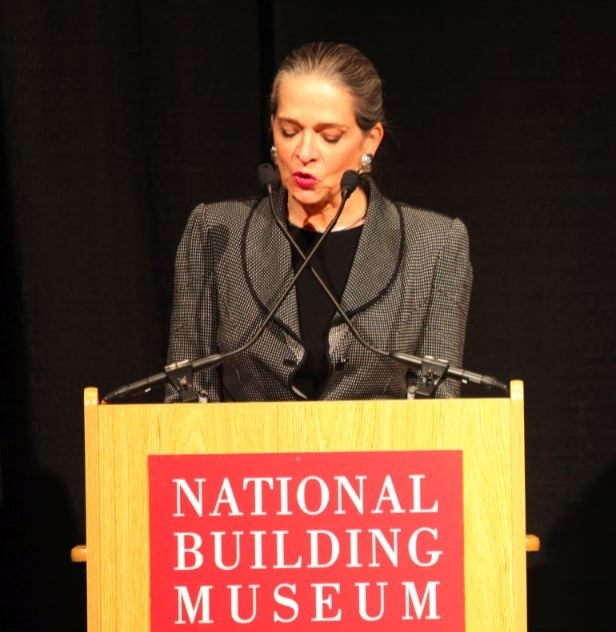 The National Building Museum (Washington DC) has selected Adele Chatfield-Taylor FAAR’84, President of the American Academy in Rome, to receive its 2010 Vincent Scully Prize, one of the most significant distinctions in the architecture and design fields. 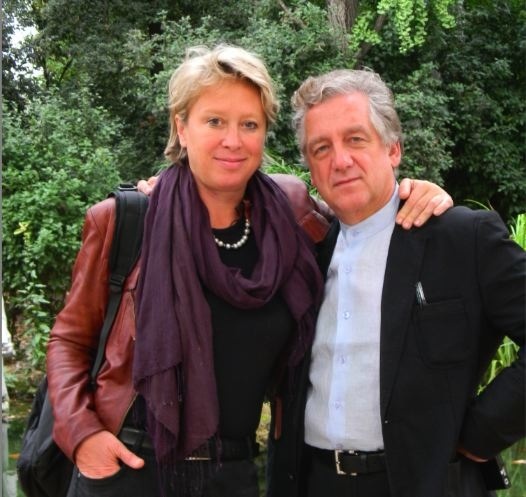 The Prize was awarded “for her notable work encouraging excellence in the design world while ensuring that planning, architecture, and preservation remain relevant and connected to the public”. Russian visual artists Ivan Govorkov and Elena Gubanova, husband and wife based in St. Petersburg, have been working and exhibiting together since 1990. From 13 September through 11 December of this year they animated the American Academy with their artwork, as holders of the AAR’s Joseph Brodsky Affiliated Fellowship, now in its tenth year. Govorkov and Gubanova staged two installations—bordering on live performances—in Academy spaces, in the Bass Garden and Cortile of the McKim Mead & White building on Saturday 2 October (“Roman Graffiti”), and in its Cryptoporticus on Thursday 2 December (“Arachne”). They combined the latter event with an open studio, where the media extended to video.